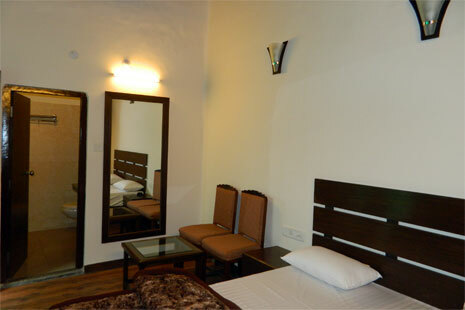 Regency Shyam Sunder is a newly built hotel with well appointed rooms. 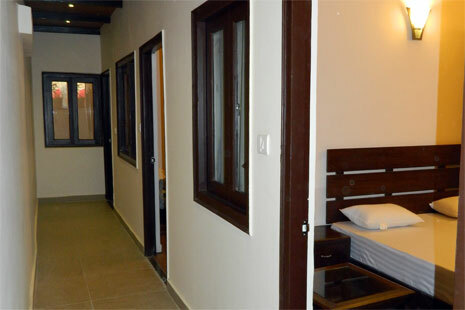 All rooms are freshly designed for comfortable yet luxurious stay, with access to modern ammenities and home like atmosphere. Garden with in the premises allow an easy sitout evening parties, family gathering or lunch or dinner in the garden. Check in / Check out Time is 10.00 AM. 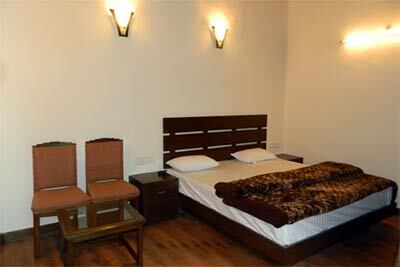 Cancellations made within 48 hrs of the check in date or in case of no show, full cost of stay shall be charged. Cancellations made between 168 - 48 hrs of the check in date, 75% of the package would be charged. Cancellations made before 168 hrs of the check in date 25% of the package cost would be charged. 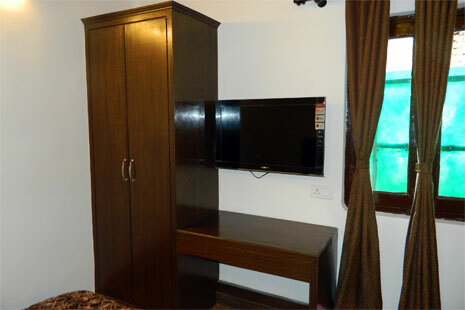 LCD with cable in all rooms. 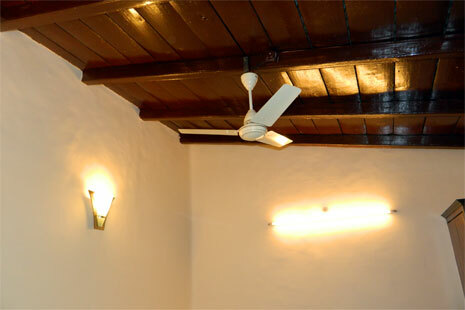 Hot and Cold Shower in all rooms. Western toilet in all rooms.